It is a common conception that having surgery is the only medical way for one to slim and trim its body. That’s actually not true. While having various surgeries can surely help, you can also slim and enhance your body without having to go under the knife. There are actually proven and effective non-surgical procedures that can give your body the slimming and tweak it needs. 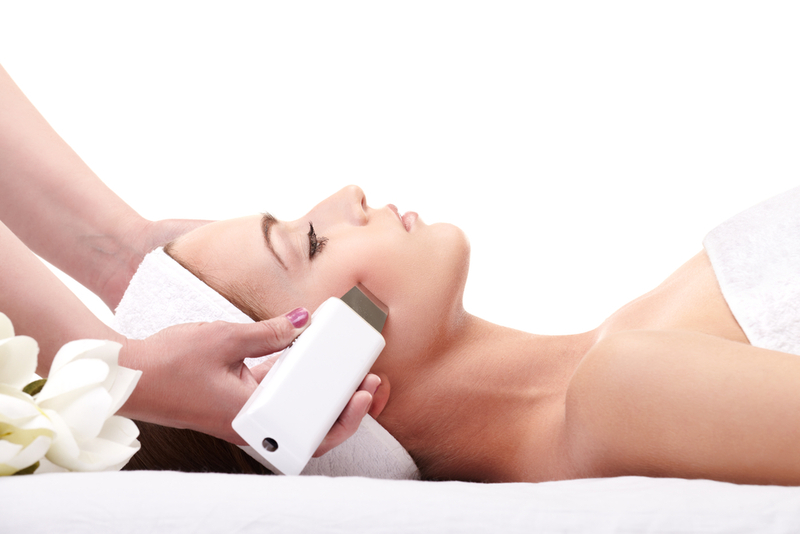 Enter face and body contouring. 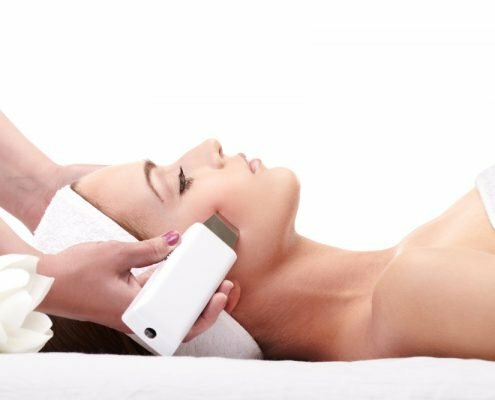 Three of the most popular and trusted face and body contouring treatments are FaceSlim, Viora Reaction, and Mesotherapy. If you’re seeking to trim your face, FaceSlim can help you with that. It is a procedure that can give you a slimmer, more defined and more beautifully sculpted the face. 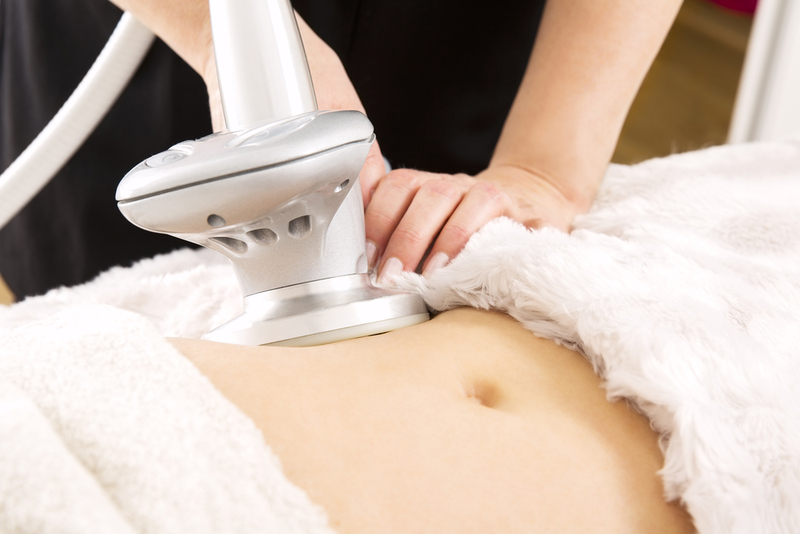 Having liposuction surgery isn’t the only way to reduce unwanted fats in your body for a better figure. Viora is a wonderful alternative. It is a non-invasive liposuction which makes full use and utilization of radio frequency (RF) to effectively tighten and firm up the skin for a more youthful appearance. Certainly as effective is the Mesotherapy. 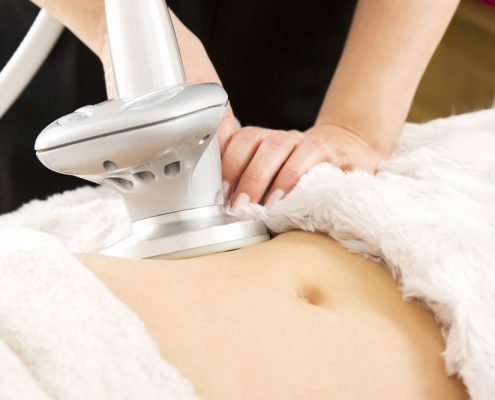 The procedure relies on a slimming injection that drastically eliminates your love handles, cellulite and fat pockets that you’ve been dying to get trimmed. Now knowing that you don’t have to go under the knife to be slimmer, thanks to these fantastic aesthetics treatments, it’s easier for you to plot the path for your body. Shinagawa Aesthetics thrives in providing patients the best FaceSlim, Viora and Mesotherapy services for their bodies’ own good and glow.